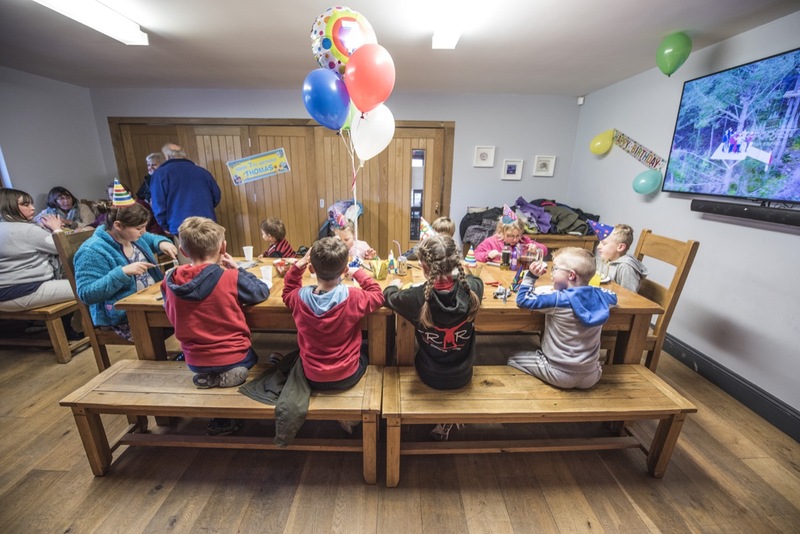 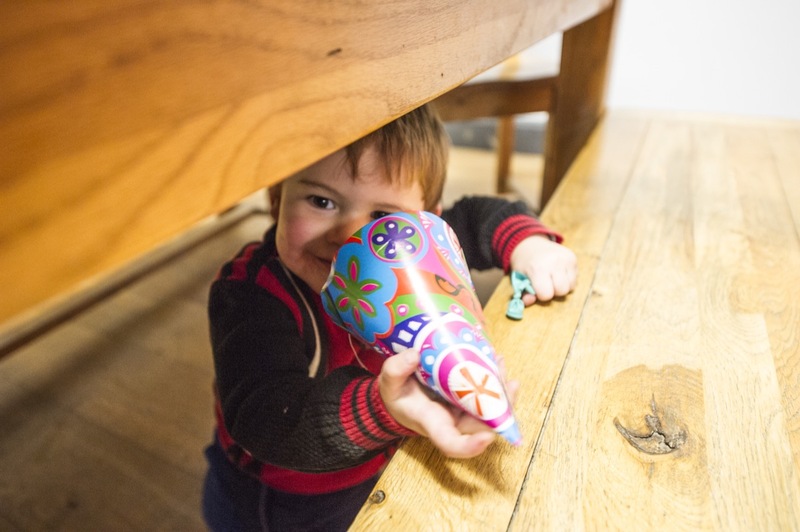 The Fforest Caffi is the perfect location to hold children's parties, with a host of adventures to keep them entertained all day. 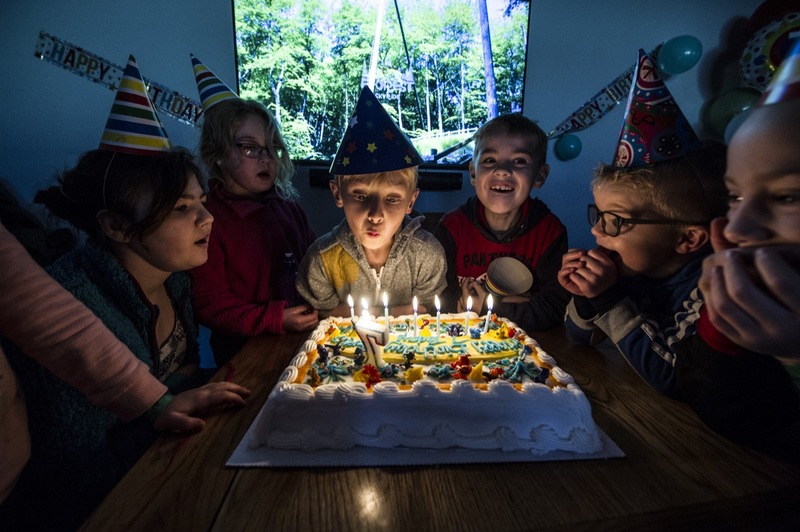 There is no room charge and we can accommodate between 10 and 25 children. 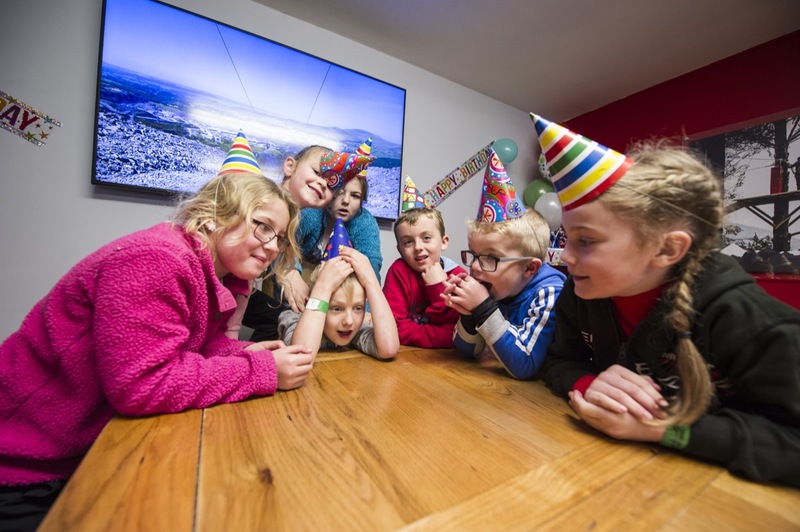 Looking for somewhere to host an epic Children's Birthday Party?